2019 Festival Map - New! 2019 Garden Rocks Concert Series - Nightly in 2019! 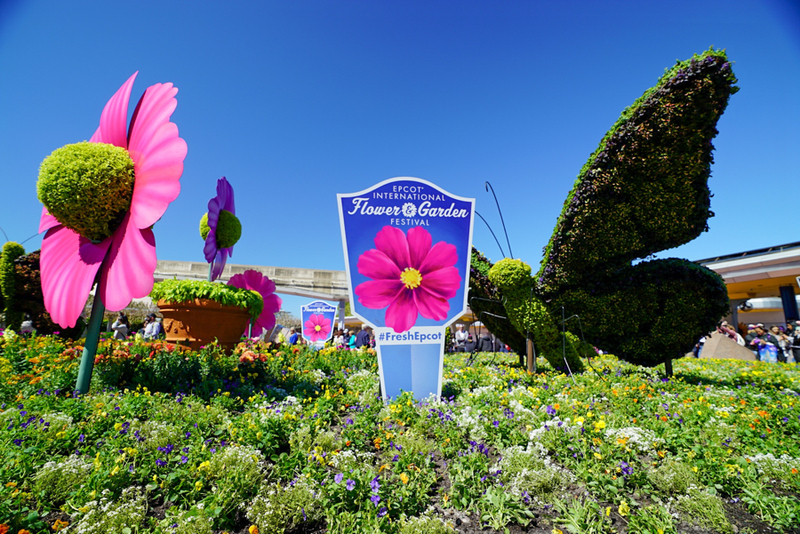 One of the most welcome signs of spring is Epcot's annual International Flower & Garden Festival. 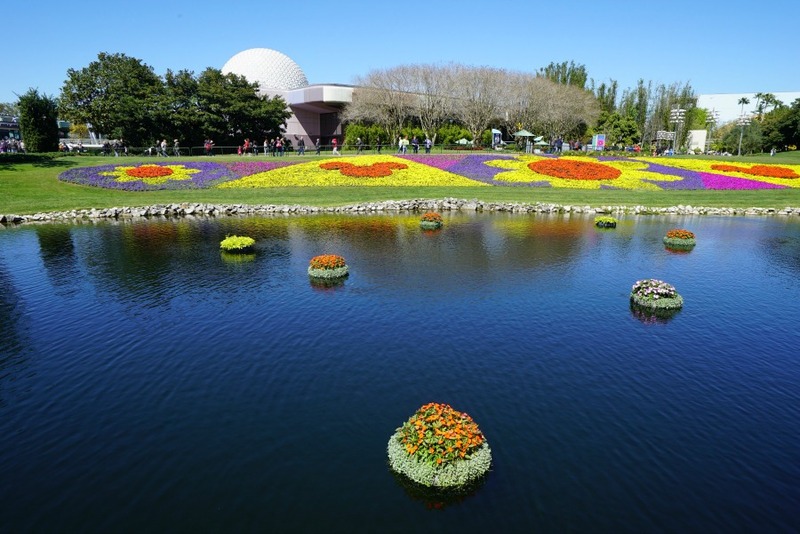 While the grounds at Epcot are always beautiful, the Flower and Garden Festival takes them to the next level and everywhere you look is bursting with colorful blooms. 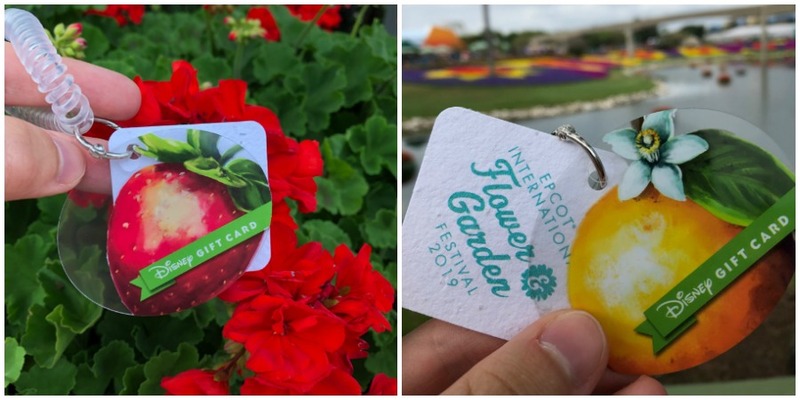 2019 marks the 26th Annual Flower and Garden Festival that will take place from March 6-June 3 – 90 days! In 2019, the Garden Rocks Concerts will take place every night – that's 270 concerts – in the America Gardens Theatre and dining packages are now available to book. The Honey Bee-stro Outdoor Kitchen debuted in 2018 and several new outdoor kitchens will debut in 2019. AdventHealth will host a kitchen along with a nearby playground where the whole family can learn fun and interactive ways to stay healthy. 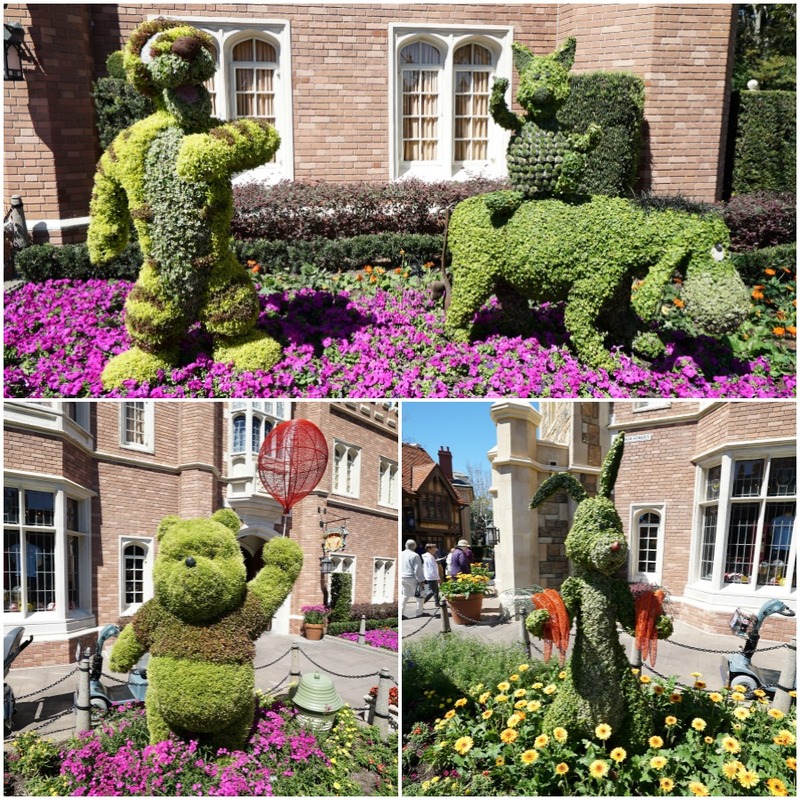 A plethora of Disney character topiaries, including classic-character favorites Mickey Mouse, Donald Duck and many others, play a starring role each year in the festival. 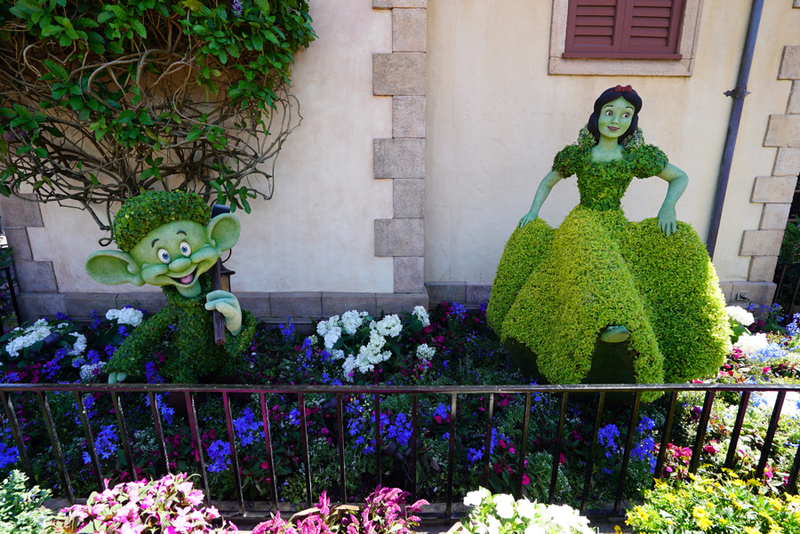 Belle is typically featured in the France pavilion along with Beast, you'll find Snow White in Germany with the Dopey, and Anna and Elsa can be found in the Norway pavilion. 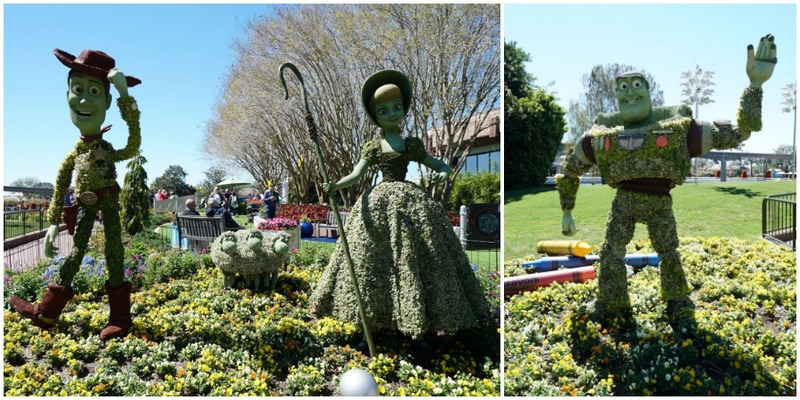 Woody and Buzz Lightyear will welcome Bo Peep and her sheep to their Toy Story topiary near the Family Play Zone in Future World East. The 2019 Family Play Zone will be located by the walkay near Test Track. 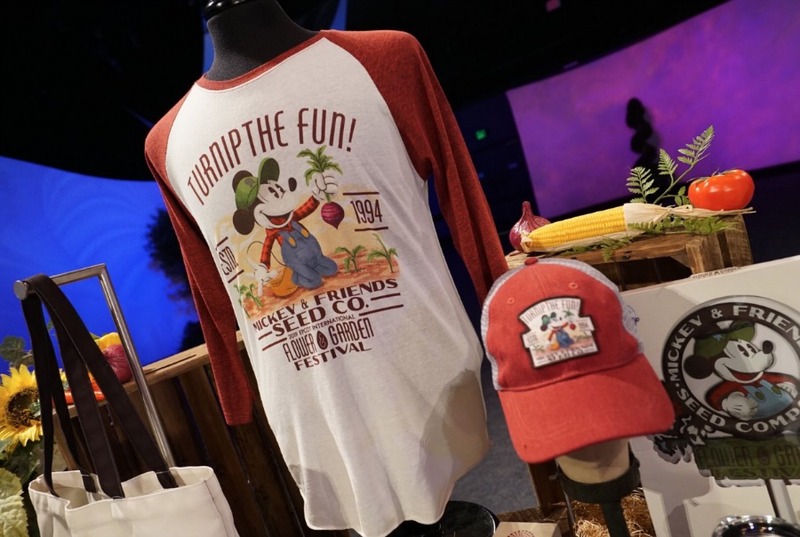 Guests can stop by and have some interactive fun with their kids at the new Toy Story 4-themed play area. 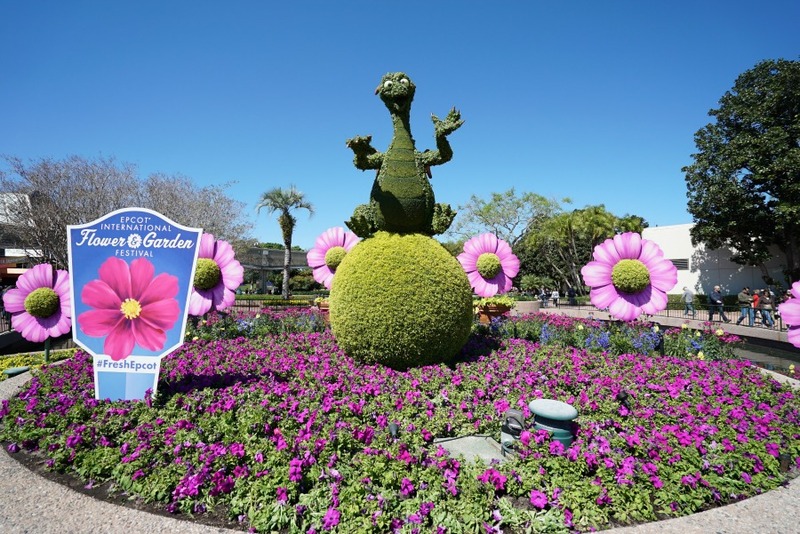 The Figment topiary garden between Future World and World Showcase typically offers the perfect selfie backdrop and family photo opportunity. 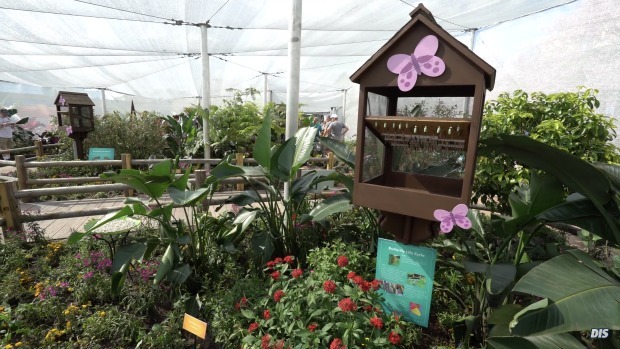 Perennial Flower and Garden favorites such as the English Tea Garden, the Butterfly Haven, and special kids' activities can be seen at the festival as well. 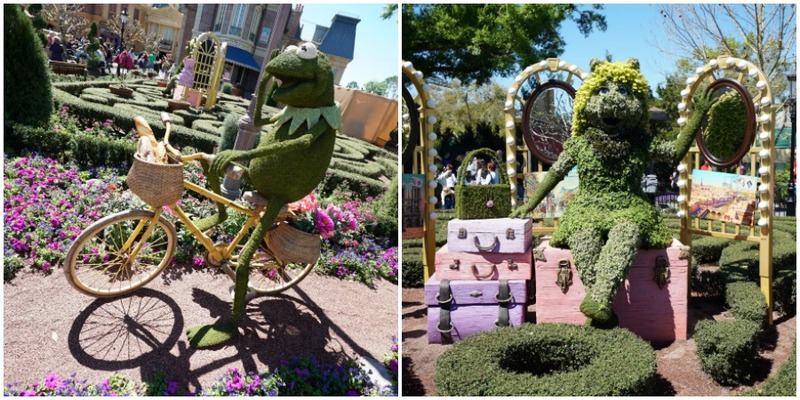 Illuminated topiary and play gardens light up at night for a different festival experience. 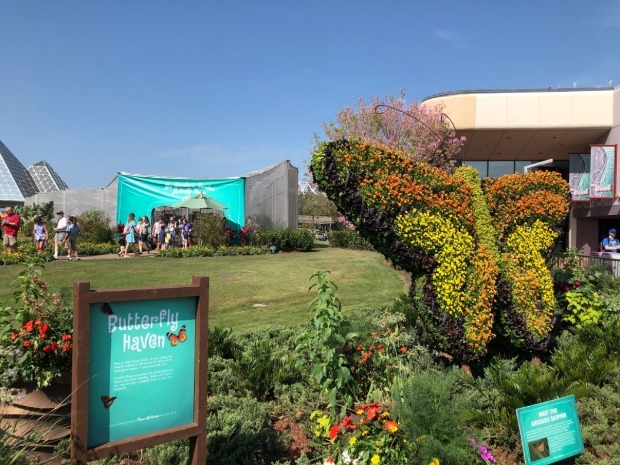 Spike’s Pollen-Nation Exploration family scavenger hunt activity will be more fun than ever this year with new locations to discover along the garden pollination trail. 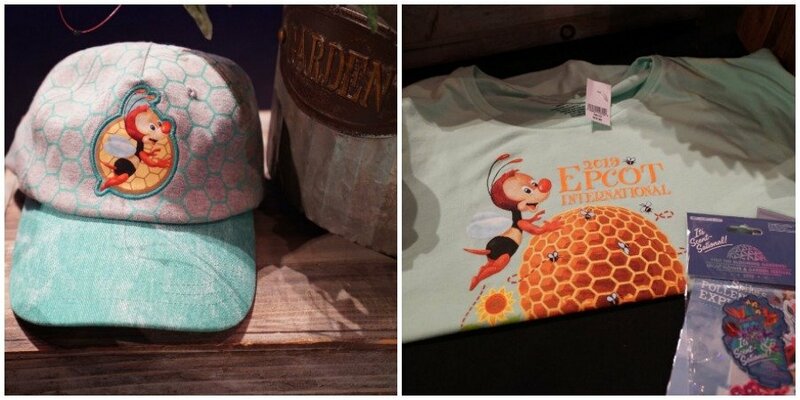 Guests can also commemorate their scavenger hunt experience with select merchandise offerings featuring everyone’s favorite honey bee, Spike. 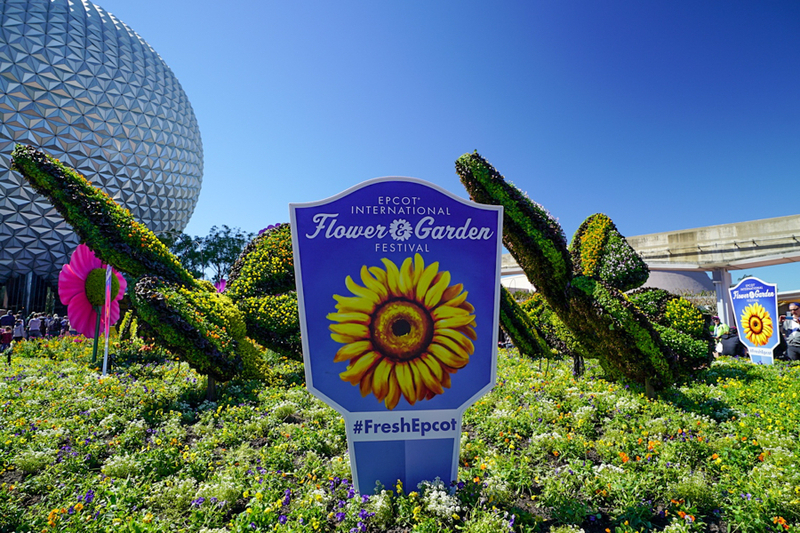 Explore the Festival and keep an eye out for Spike as he pollinates Epcot’s gardens. 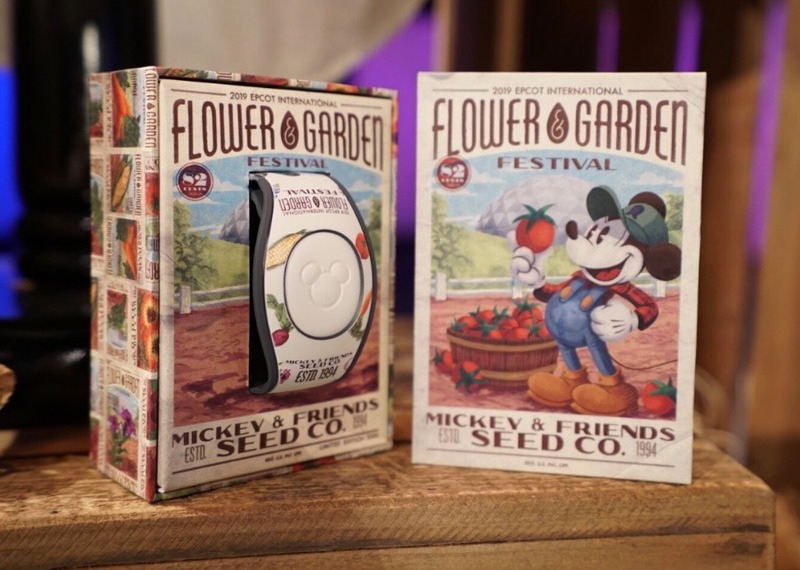 In each garden, you’ll need to search for the plant Spike has pollinated, identifiable by Spike himself and a Spike’s Pollen Nation Exploration plant stake. Once you find him, add the corresponding sticker to your map. 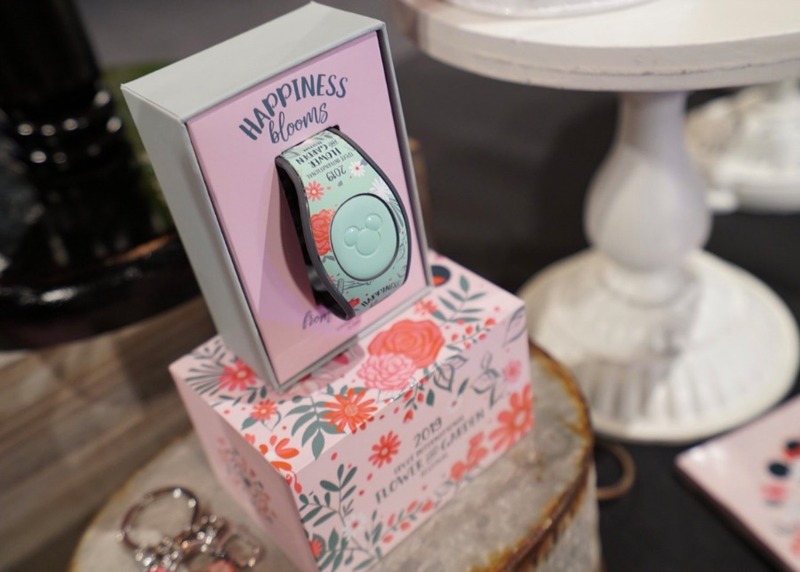 Once your map is full of stickers, your journey is complete and you can return your map for a springtime surprise. 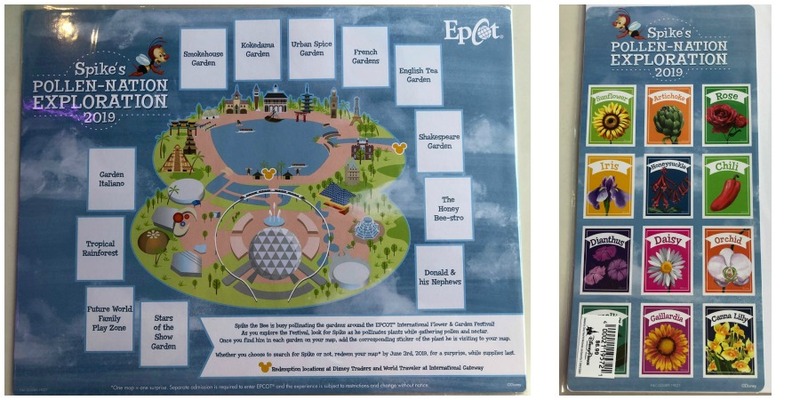 Maps and stickers for Spike’s Pollen Nation Exploration were available for sale at Mouse Gear, Pin Traders, Festival Shop carts, and Camera Center under Spaceship Earth for $6.99 plus tax. 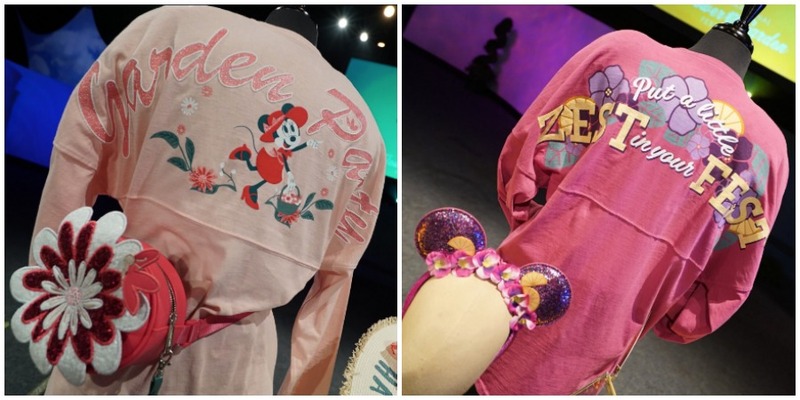 Spike even has some of his very own merchandise for 2019! 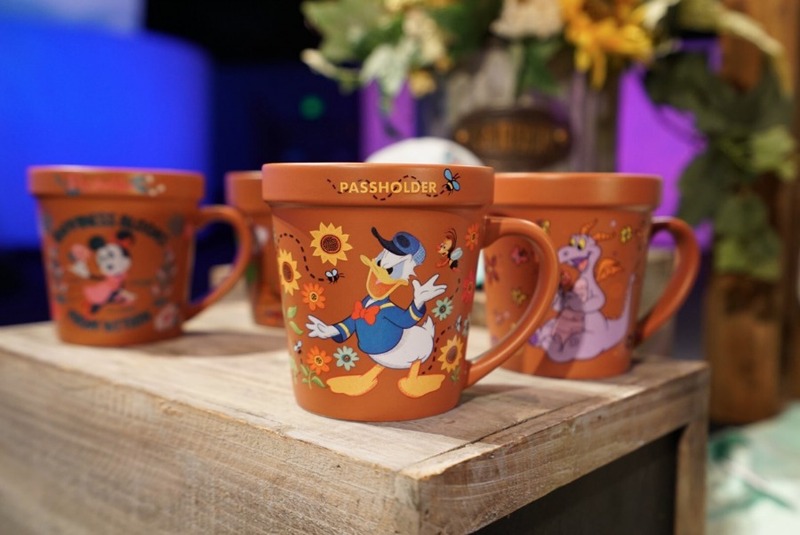 Another guest favorite returning to the festival April 5-21, 2019 (while supplies last) is the Eggstravaganza Scavenger Hunt, where guests can search for Disney character-themed eggs around World Showcase. Don't forget to pick up one of the special gift cards that are created for this event too! They're tiny and are attached to a bracelet made out of what looks like an old telephone cord. Take a look at the 2019 editions below! 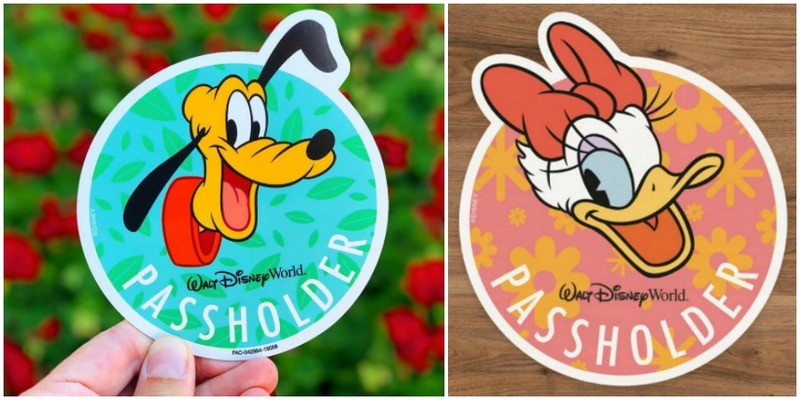 Walt Disney World Annual Passholders visiting the Festival can pick up one of two adorable Spring-themed Passholder magnets depending on the date they attend. 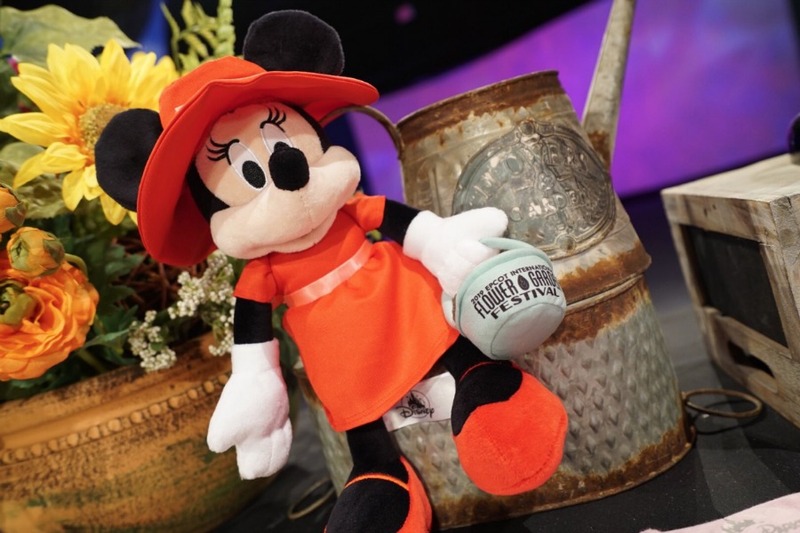 Below is a look at the 2019 magnets - the Pluto magnet will be available March 6 – April 10 and Daisy will be available April 11 – June 3 (both will be available while supplies last). 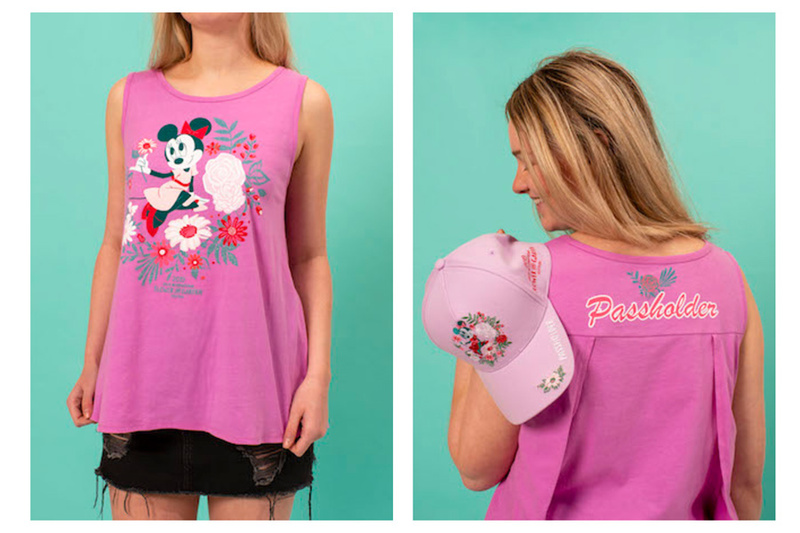 To pick yours up, stop into Mouse Gear or Port of Entry and show your valid annual pass card and photo ID. 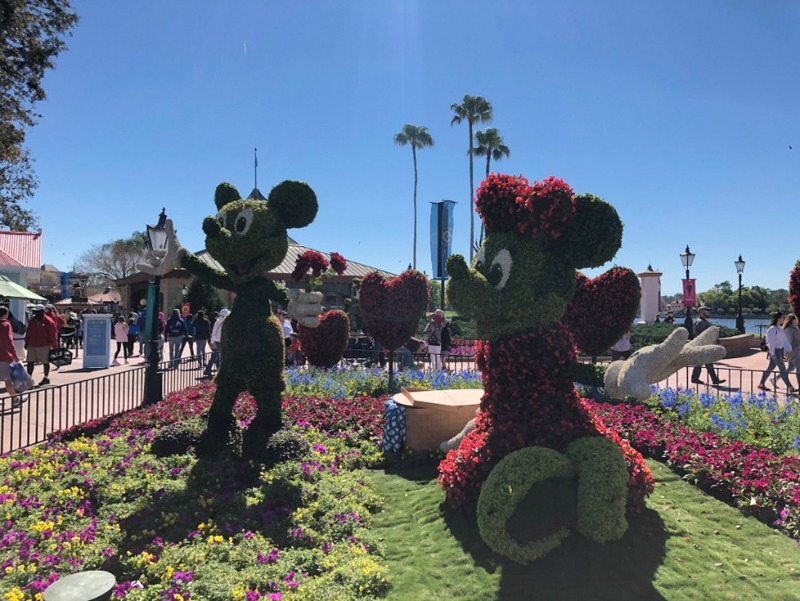 The Epcot front-entrance topiary garden will feature topiary butterflies that will welcome festival guests to Fresh Epcot! 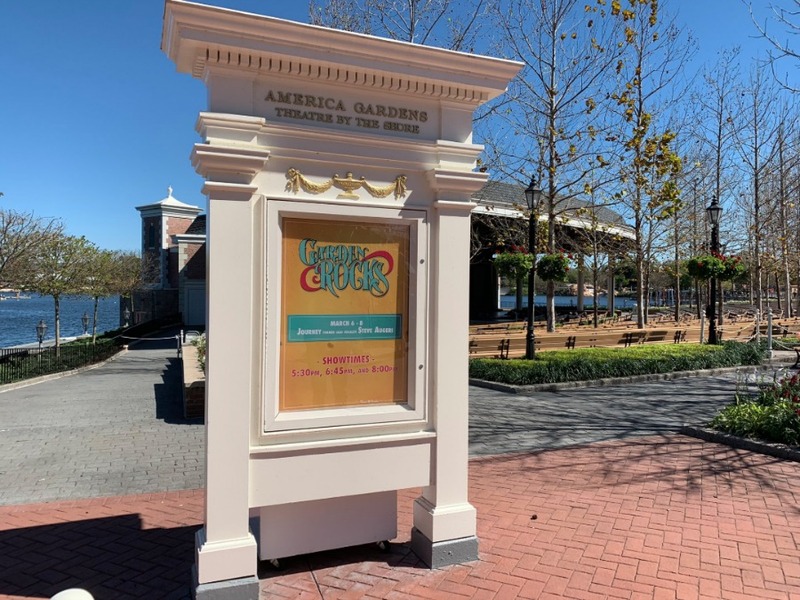 Show times 5:30, 6:45, and 8 p.m. in the America Gardens Theatre and NEW for 2019, the concerts will be held nightly! May 20-21: Colin Hay of Men at Work (NEW for 2019) Who Can It Be Now? Note: All entertainment is subject to change without notice. Garden Rocks Concert Series Dining Packages are Available! Choose from 15 unique eateries around Epcot, each offering a menu replete with global delicacies. Each dinner package includes an appetizer, entrée and dessert—or one (1) full buffet or family-style dining, where applicable—along with a non-alcoholic beverage and one (1) guaranteed seat to the Garden Rocks Concert held on the same day. Advance Dining Reservations can be booked online or by calling (407) WDW-DINE. 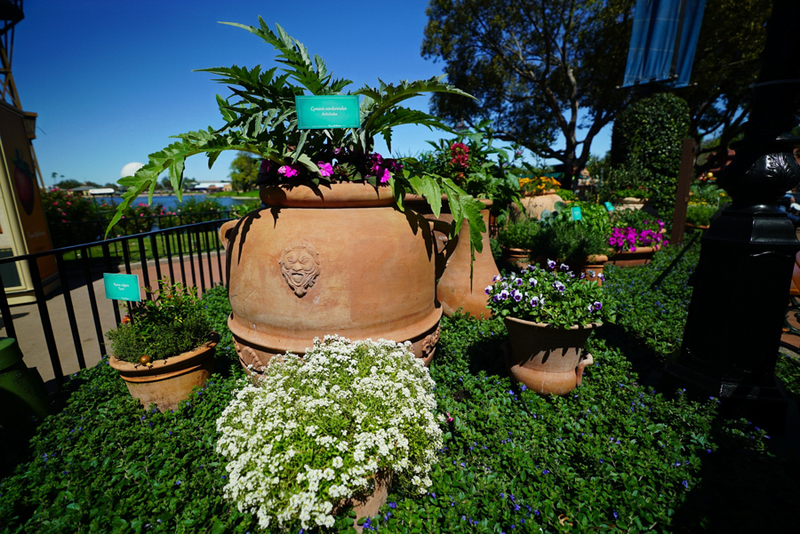 Alpine Container Garden – Visit the Germany Pavilion to learn about hearty alpine plants that have adapted to survive in extreme temperatures and are the perfect match for windy balconies, cold-weather climates, and sloped or parched landscapes. Bamboo Garden – Bamboo, a member of the grass family, can be found at the China Pavilion in many colors, patterns, and sizes. Barrels by the Bay – March 8 to 10, guests will have the chance to decorate rain barrels using paint and various stencils. The barrels are Coke Florida syrup receptacles being recycled to protect community waterways from stormwater runoff pollution. 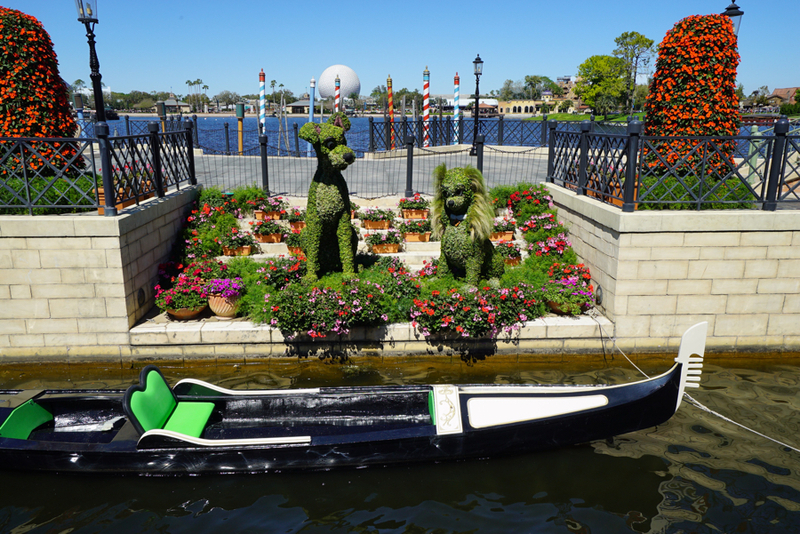 Look for this display next to Fountain of Nations, near Mouse Gear. Bonsai Collection – Stop by the Japan Pavilion to discover the ancient art of bonsai. 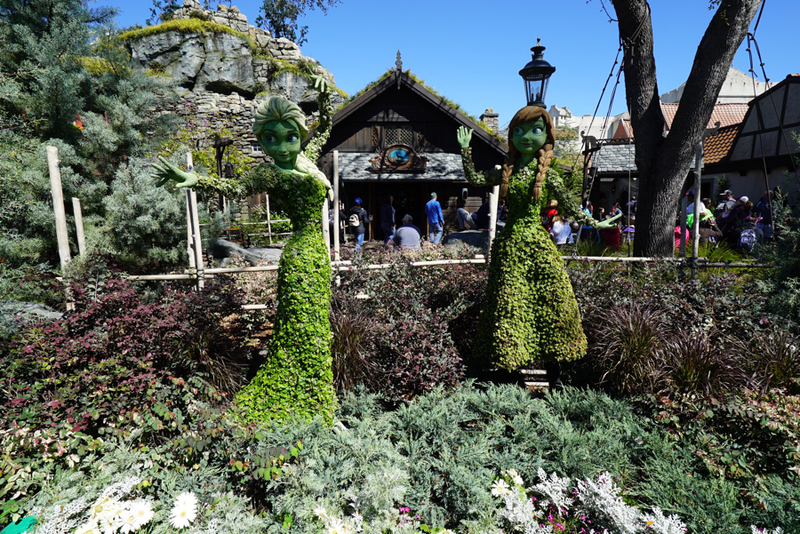 Discover the history and art of tea blending at this elegant English Tea Garden at the United Kingdom Pavilion, featuring plants important to some of Twinings finest tea blends. Penguin Sculpture – NEW for 2019! 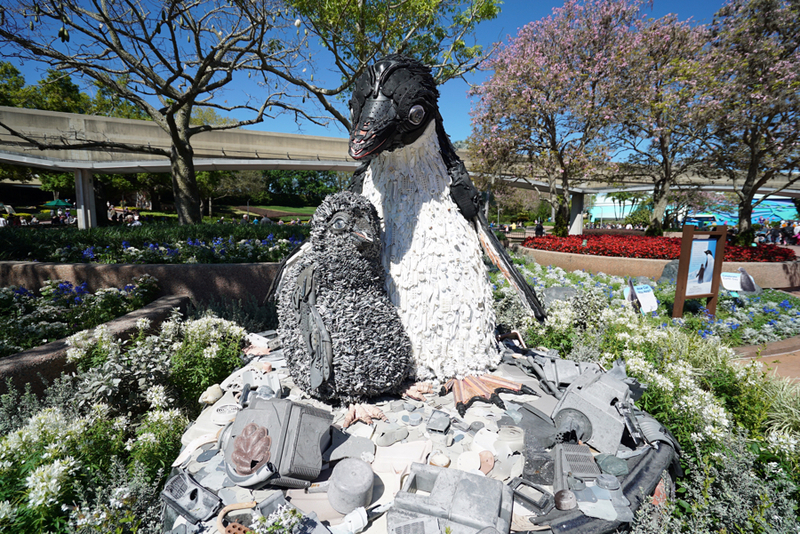 Disneynature presents a newly minted penguin sculpture, created from repurposed trash pulled from our oceans. 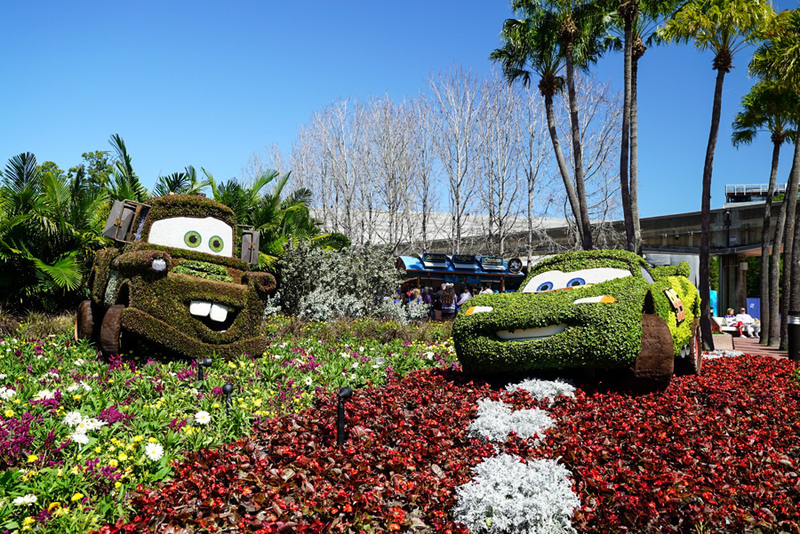 Find this spirited artwork at Future World West. Urban Spice – At the Morocco Pavilion, learn how in many eastern cultures, ancient spices were considered more valuable than gold. 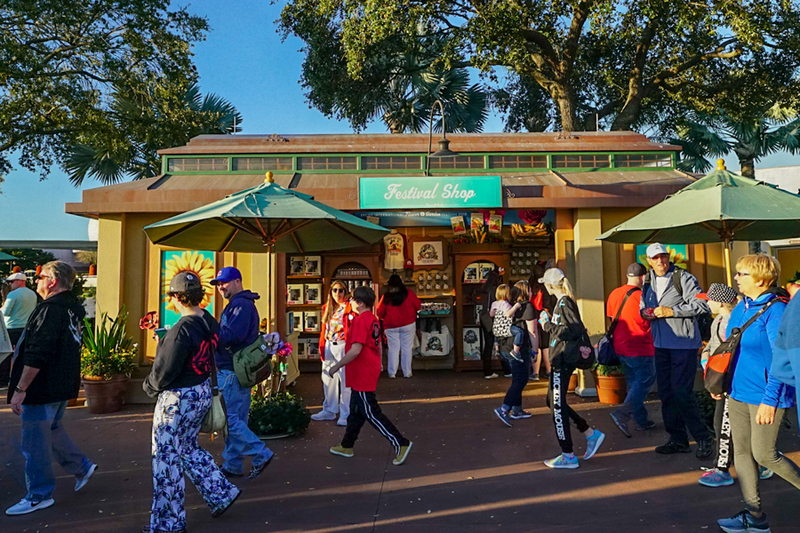 The Gardeners Terrace inside the Odyssey Center is the main location for Festival merchandise, but you'll find Festival Shops and Markets all throughout the park. 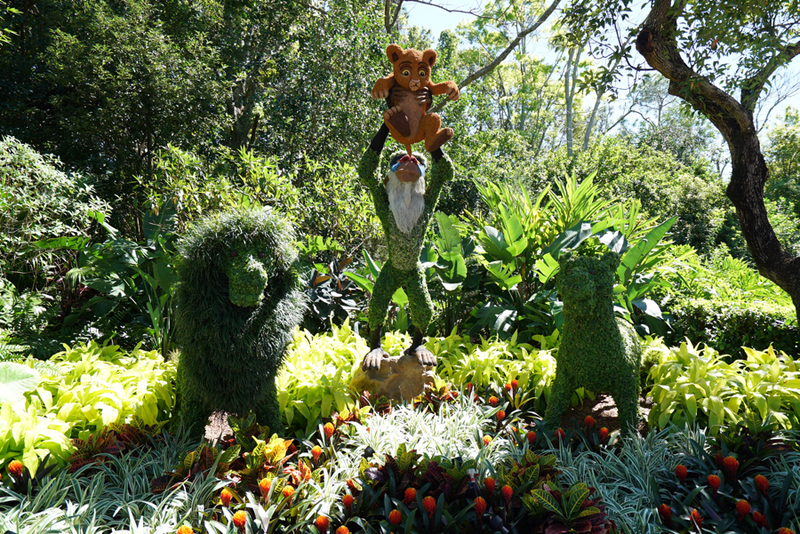 Click Here to book your Disney vacation. 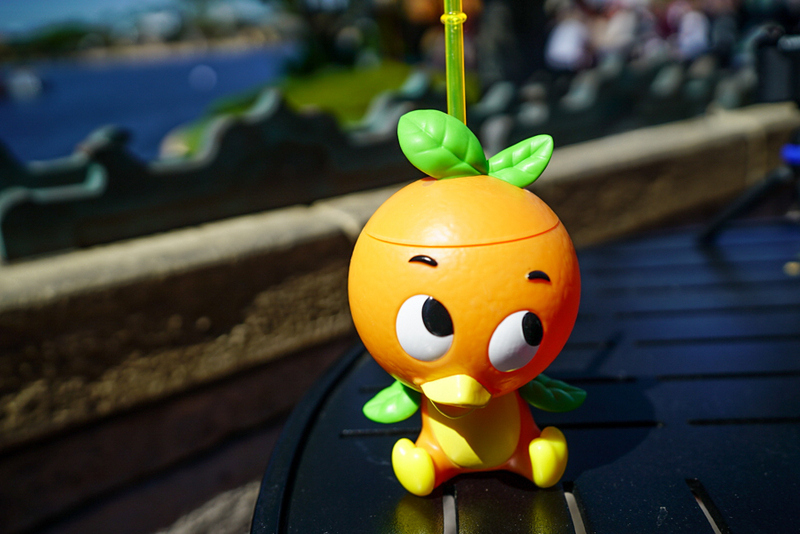 Click Here for current Disney Discounts. Click Here for our Discussion Forums.